The tech security conference is scheduled for Thursday, September 21st, and will be located at the DoubleTree by Hilton, in Overland Park. This all day event will feature industry experts discussing current security and compliance issues. Some of focus points include social media, email, internet and cloud security. Beyond the educational sessions, time is also allotted for attendees to visit vendor booths. Historically, there have been anywhere from 30-60 vendors at this event. 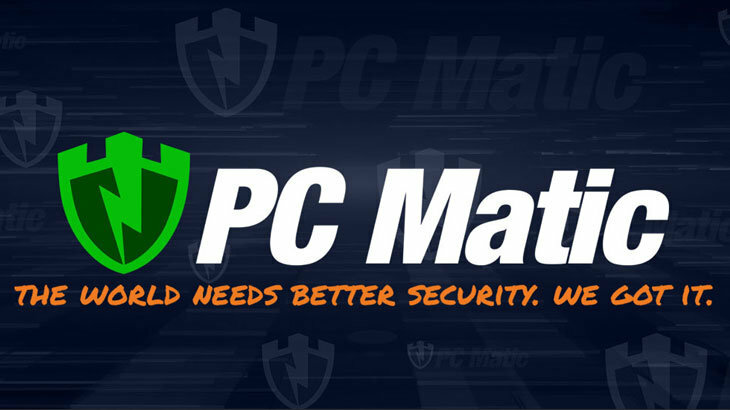 PC Matic offers FREE VIP passes to the Kansas City Tech Security Conference! If you have yet to register, PC Matic is offering a free VIP pass, which includes breakfast, lunch, conference materials, and entrance into exhibit area & speaker sessions. If you are currently a PC Matic customer, you are welcome to use this link to get your free VIP pass. However, what if you’re not a PC Matic customer yet? Don’t worry — you can use the link too! Also, be sure to visit the PC Matic booth and pick up some free swag! We can’t wait to see you all there! PC Matic Blog Event, pc matic. permalink. I am looking for a driver to update my clock when I travel time zone to time zone.